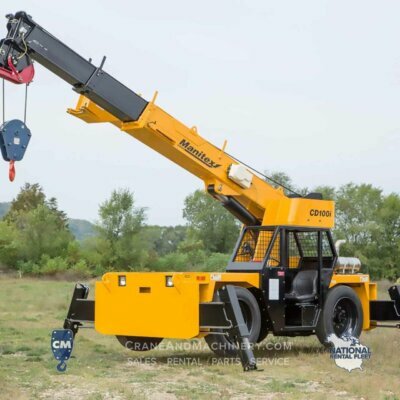 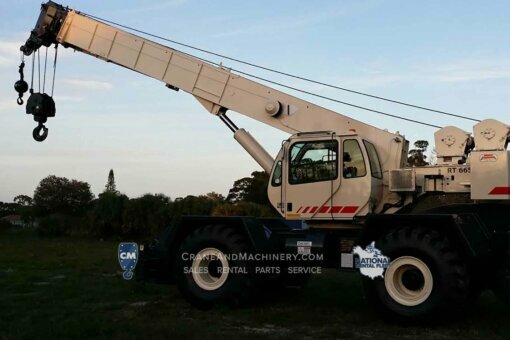 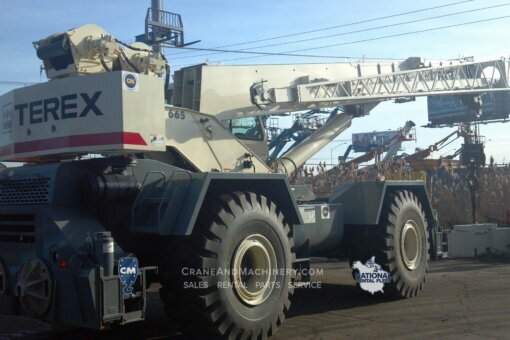 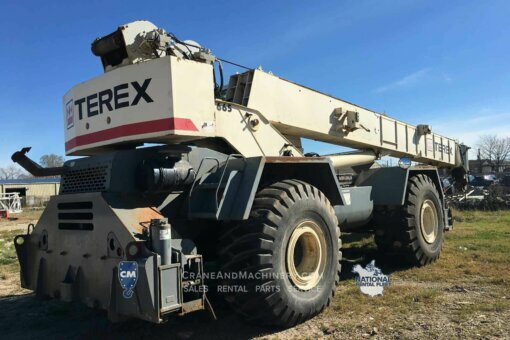 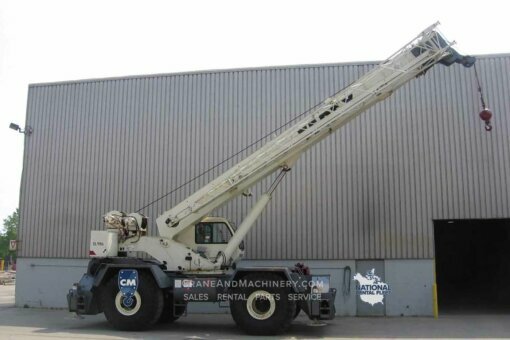 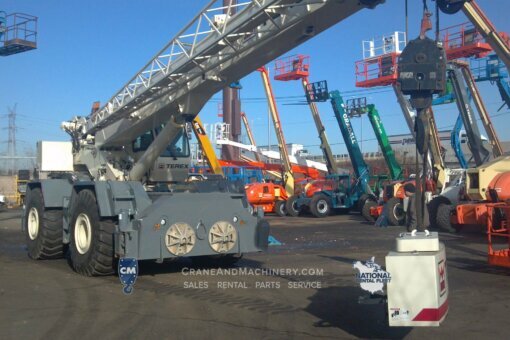 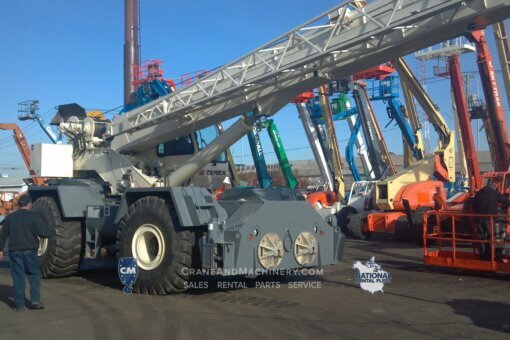 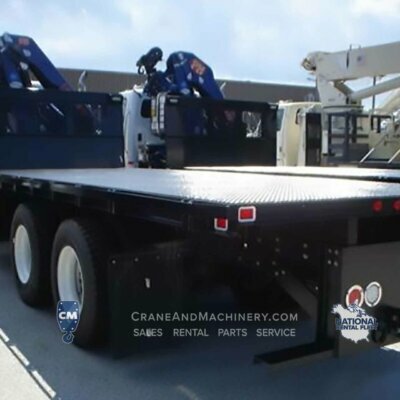 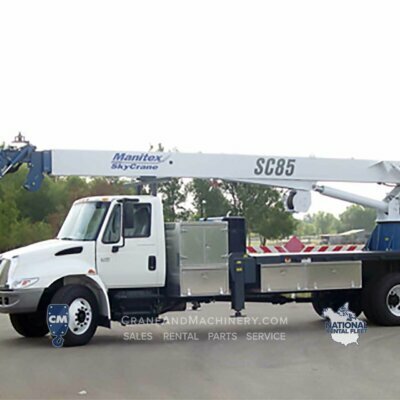 2003 Terex RT665 – Terex RT665 Crane rentals for Chicago, and North America. 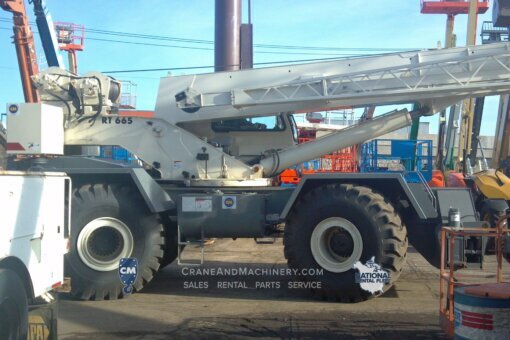 Long term and short term rentals available. 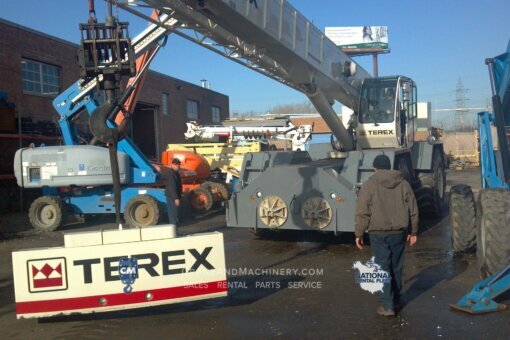 Purchase new or used Terex RT cranes – Just call for pricing and availability.